It is perfect size, smooth feeling, very good item. This review is about item#2538636. As a product, I think that there is no problem because it is a castor maker item. As a price, it is cheaper than a home center. Durability is now. This review is about item#2538611. 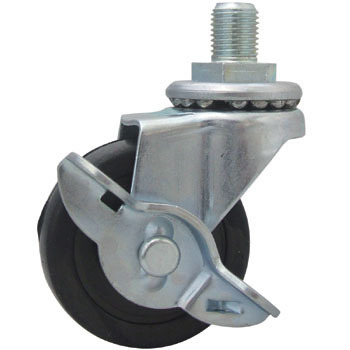 Will it be delivered by directly attaching a barcode and product name written caster on the casters or because the stickers do not peel off cleanly, I always have difficulty in taking the remaining seal traces. I want you to tag etc. This review is about item#02538611. I am repeating because the price is cheap.